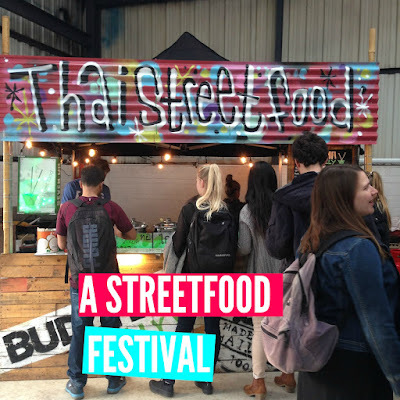 Dates don't have to always be the typical cinema trip or dinner at your favourite restaurant. Although they're both really fun ideas and good to do every now and again sometimes it's nice to switch things up and do something a bit different. 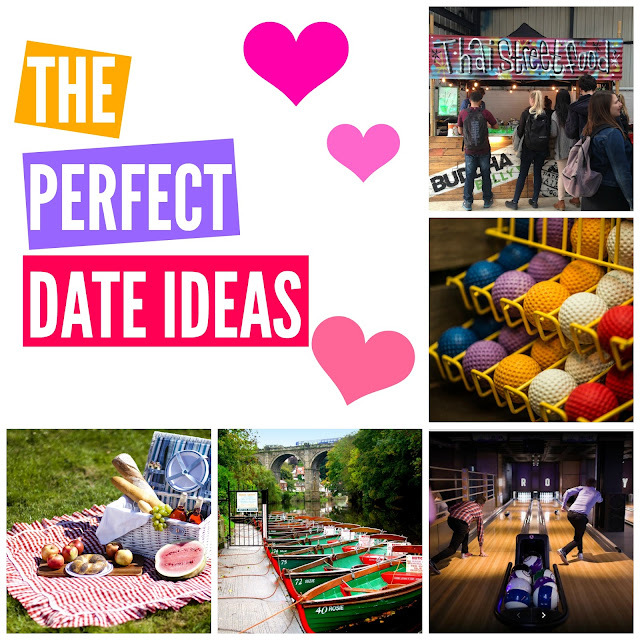 Today i'm going to share with you my favourite ideas for the perfect date. 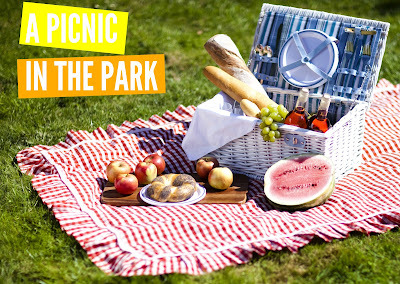 Picnics are a lovely twist on a romantic dinner date. Instead of staring at one another across the table you can relax, sunbathe and watch the world go by! You get to choose all your favourite picnic snacks and drinks and enjoy some lovely food while the sun is shining. BOAT RIDE ACROSS THE RIVERI quite like the idea of a renting a little row boat and riding across the river on a nice hot summer day. I think this would be the perfect activity to do before you have a picnic and would be such a good date. 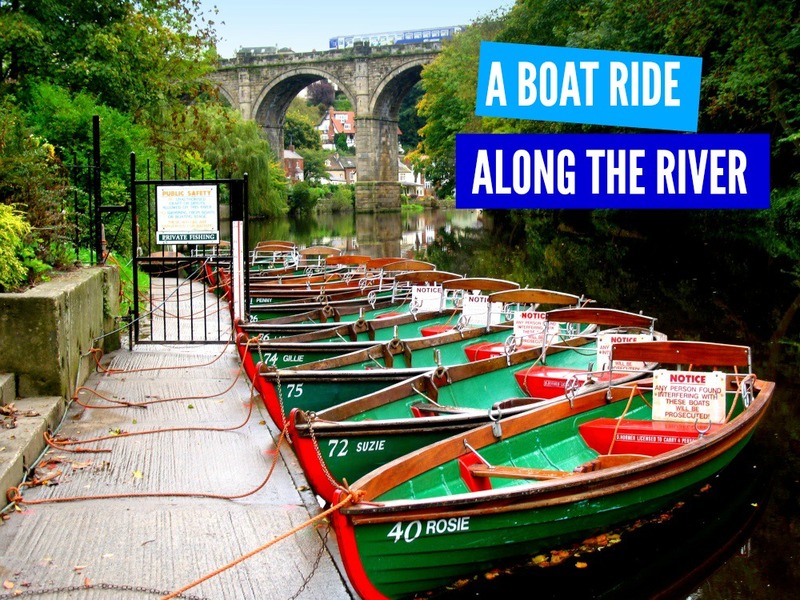 You could even have an ice cream on the riverbank afterwards. I love going to play mini golf or going bowling because if feels like a throwback to being a child. 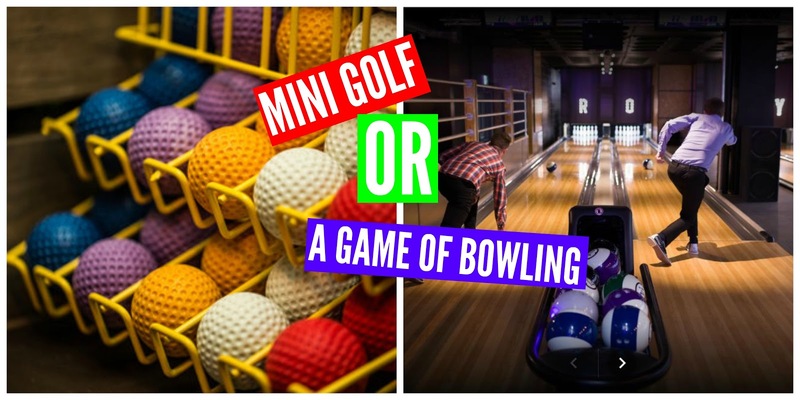 In Leeds there is a great place called Roxy Ball Room where you can go bowling or play mini golf and have a drink or two whilst you're there so it's a win win really. Food is always a good idea for a date with my boyfriend. We love food. Most cities often have food festivals on throughout the year and it's a good day out where you can try out new food that you wouldn't necessarily choose to eat at a restaurant. What are you favourite date ideas? Let me know below.